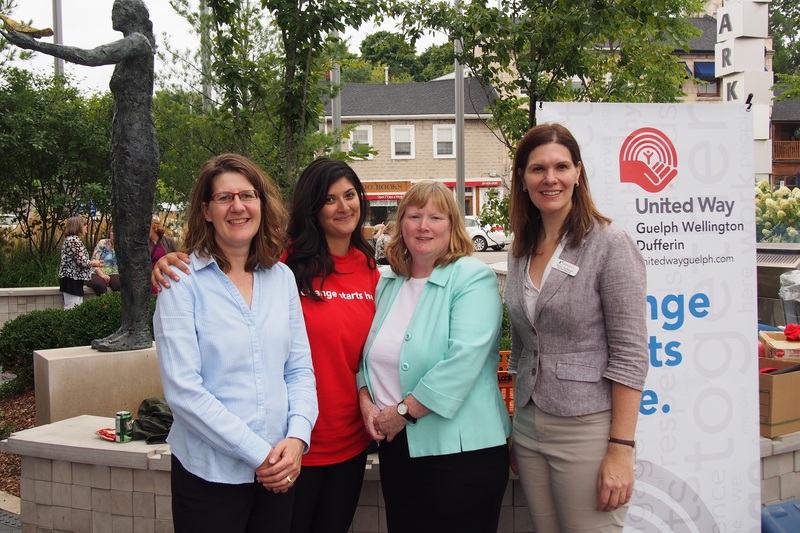 In addition, United Way is investing in programs at agencies located outside of Dufferin County that provide service in this area. These include support programs offered through the Canadian Hearing Society, Canadian Mental Health Association, Canadian National Institute of the Blind, March of Dimes and Torchlight. United Way is well-known for its annual fundraising appeal, which sees thousands of workplaces across Canada take part each fall and come together to raise funds for their local communities. Your organization can join other successful workplaces in Dufferin, including LCBO stores and TransAlta and become part of the excitement this fall. Running a United Way campaign has many benefits, including increasing your company’s profile, enhancing morale at every level and building a sense of pride for employees. We are committed to continuing our investment in Dufferin and we hope you will choose to join us and be a part of something special. 100% of donations made to United Way in Dufferin County will stay in Orangeville and Dufferin County and be directed to where they will have the greatest impact. Trained volunteers review funding applications and visit program sites to ensure programs are meeting community needs and having impact. We are committed to being part of the community and working to identify needs, and work closely with community organizations like the Dufferin Poverty Task Force and DC Moves. You can be assured your donations will provide funding to maintain health and social service programs that have an impact on thousands of people in the community.